Last week at GDC, Sega announced that the original Sonic the Hedgehog (Free) port on iOS would be getting a special remastered version, featuring Retina Display graphics, widescreen support, and additional cool features. The best part? It was later confirmed on the Sonic Retro forums that Christian Whitehead, the master behind the brilliant Sonic CD (Free) conversion on iOS, would be tag-teaming the project with fellow “hobbyist programmer" and Sonic fan Stealth. So basically like a dream team of Sonic porting mastery. 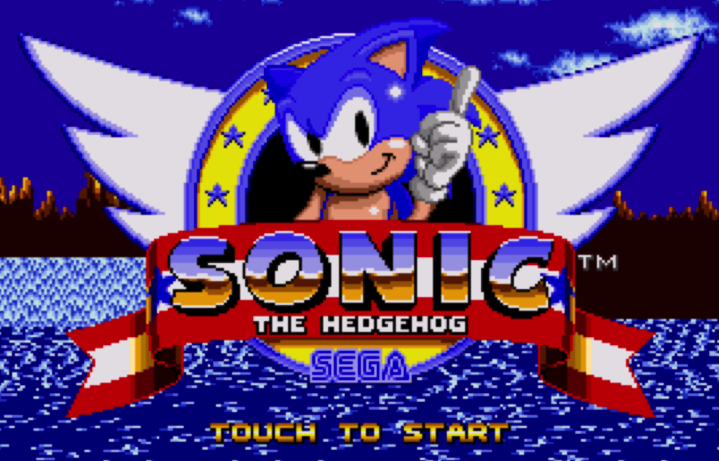 The remastered Sonic the Hedgehog will use the same Retro Engine that Whitehead developed when he originally ported Sonic CD to iPhone as a fan project back in 2009, a project that two years later Sega officially partnered with Whitehead to bring to iOS and other platforms. (Good job, Sega.) 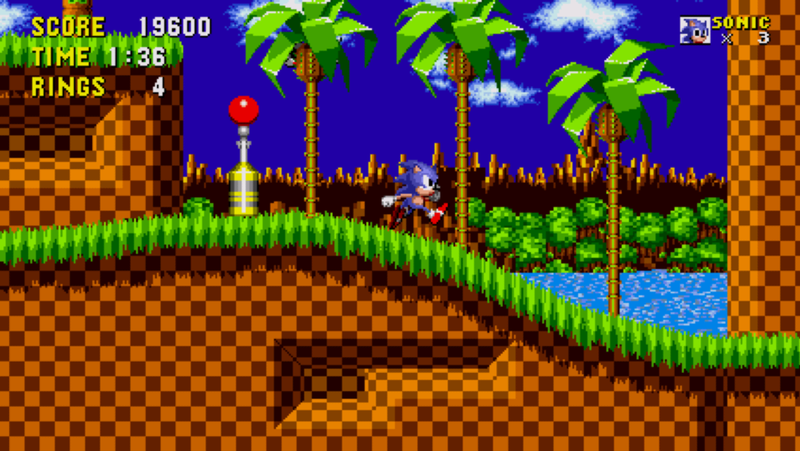 With the Retro Engine, we’ll be getting a Sonic 1 with all the bells and whistles of Sonic CD on iOS, including 60fps, tight virtual controls, a Time Attack mode, and more. As a big Sonic fan and an even bigger fan of the quality of Christian Whitehead’s Sonic CD remaster, the prospect of the original game getting that same treatment is really exciting. 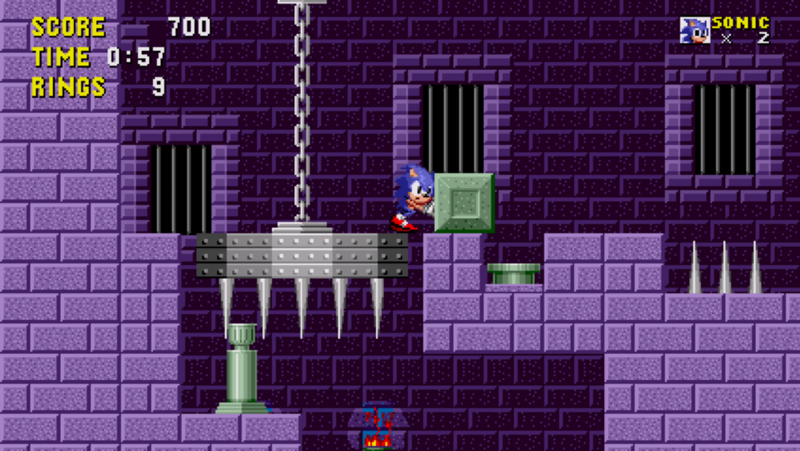 Even crazier is that Sega is releasing this remastered version as a free update to the existing iOS game. I’ve probably bought the first Sonic a dozen times over the years, so an update sounds like a nice gift to the fans. Not just that, but Whitehead states that Sega has commissioned them to do a similar remastered version of Sonic 2. Sega: keep doing things like this, please. The remastered Sonic the Hedgehog is set for release this spring as an update to the currently available version of the game. 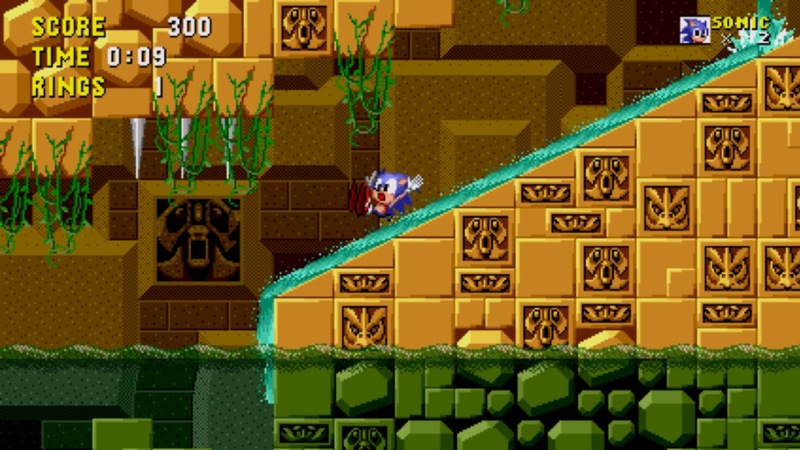 Oh and not to sound greedy, but while you’re at it Sega, let’s get some widescreen love for Sonic CD and a Retro Engine version of Sonic 3 & Knuckles, mmmkay?